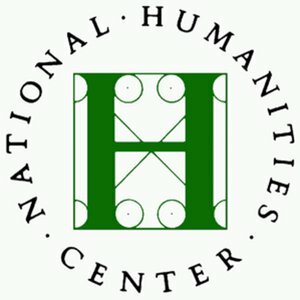 The National Humanities Center is one of the world’s leading institutes for advanced study and the only one dedicated exclusively to the humanities. The Center supports research in all fields of the humanities, as well as excellence in classroom teaching. It also seeks to ensure the continuing strength of the liberal arts by continually affirming the importance of the humanities in American life.